Sony PlayStation 4 is the most popular gaming platform our there in the market. Its rival, Xbox One, recently added a feature to play your Xbox One games via your PC in Windows 10 with the new Xbox app. To answer this development, Sony has updated the PS4 firmware to allow you to play all your PS4 games on Windows and Mac. 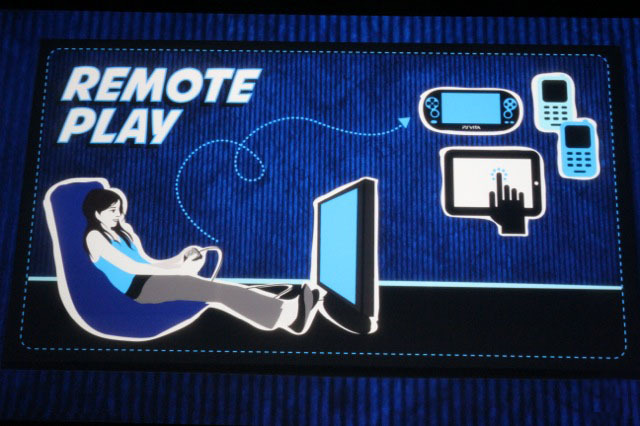 The new Remote Play feature allows you to take control of your PS4 from your computer. Your PC could be located either on your home network or remotely. Before going ahead, make sure that your PS4 gaming platform is running the latest firmware. To check this, go to Settings > System Software Update and check if you are having the 3.5 firmware. If not, update your PS4 system to the latest version. Open Settings on your PS4 and head to Remote Play Connection Settings. Now, check the box that says Enable Remote Play. Now head to PlayStation Network/Account Management in your Settings option and follow this path: Activate as Your Primary PS4 > Activate. This will make sure that PS4 is listed as your primary device. To finish this process, go to Power Saving Settings in Settings and look for Set Features Available in Rest Mode. Check the options Stay Connected to the Internet and Enable Turning on of PS4 from Network. Connect your PS4 controller to your computer. Note that Remote Play works only with a PS4 controller, so, make sure that you are carrying one with you while traveling. Sign in to your sony account.Now, Remote Play will search for PS4 and register it in few minutes. 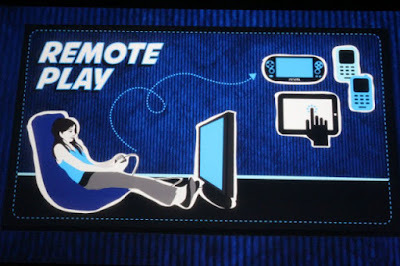 What to do if Remote Play is not Working? Make sure that you are using a high-speed internet connection with at least 5Mbps speeds. You can check your speed by access Network > Test Internet Connection option in Settings. If your PC is on the home network, try using a wired connection between your PS4 system and computer. Make sure that your PS4 system and PC is closer to the router. You can try reducing the video quality on PS4 Remote Play from the Remote Play’s preferences setting.